Click here to view Marcia's Prayer Service. Click here to view Marcia's Funeral Service. 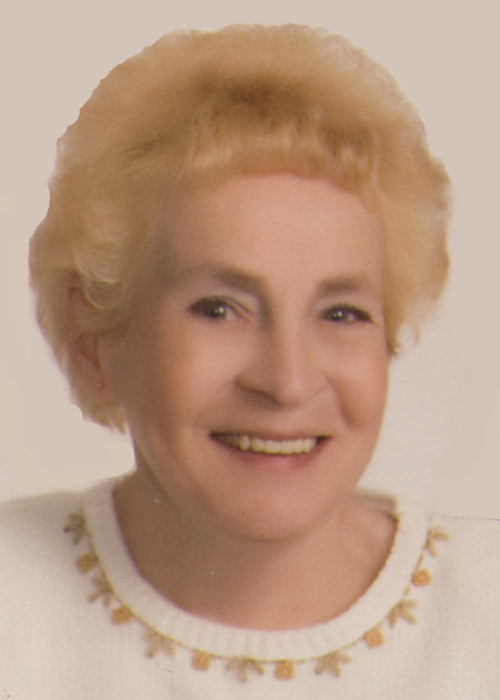 Marcia A. Hauck, 74, of Aberdeen, passed away Monday, April 15, 2019, at Avera St. Luke’s Hospital in Aberdeen. Her wishes were to be cremated. Memorial services will be 11:00 a.m., Saturday, April 20, 2019, at Bethlehem Lutheran Church, 1620 Milwaukee Avenue NE, Aberdeen, with Pastor Kevin Bergeson officiating. Burial will take place at St. Mary’s Catholic Cemetery in Aberdeen. Visitation will be 5-7:30 p.m., Friday, at the mortuary, with a public prayer service beginning at 7:30 p.m. Visitation continues one hour prior to the service at the church on Saturday. Family and friends may sign Marcia’s online guestbook and also view her service via the live stream service link at www.schriversmemorial.com. There's still time to send flowers to the Visitation at the Schriver's Memorial Mortuary from 5:00 PM to 7:30 PM on April 19, 2019.